For the next user-voted pack for 2099, which Type would you like to see there be a primary focus on? Welcome to 2099 2.0! Hope you're ready to enjoy the thrills and the card games. Judges are working on overviewing everything. If you need your cards reviewed, reach one of the judges (Myself included). Darkfireblade25 and Black Seraph Toyo prefer to review archetypes via testing, so reach one of them if you need to. Questions and other comments in regards to 2099 can be sent to myself via PM here or on Skype (thedemoncommand). Also of note, 2099 has just set up a Discord Chat Room, neatly organized and a little better laid out than Skype in my opinion. If you wish to join the happening over there, PM me or use the link here. Slight delay, apologies on such, but a quick set of the Evolutions from the Envoys of Dusk set are now available to acquire. While the 2 Thunderous Kaiser evolutions are nothing that wasn't previously announced, we have 3 new Evolutions on the table to discuss. The first 2 of these are the evolution line of Therion. Therion previously was already solid, being a solid Rank 4 and being the only generic to float into one of the materials you used to summon it when it's destroyed. While it doesn't exactly have the most impressive stats, similar to its previous form, its new Rank 7 upgrade not only can shut down any card or effect once a turn, but if it shuts down a monster it gains its ATK. On top of the previous floating clause, this makes for a rather solid Rank 7 that is worth the requirements. The final form of Therion not only serves as a Rank 10, but can be used in Rank 7 or higher based Decks with DARK Dragons by using those monsters as Xyz Material. The lack of ATK in its predecessors is no more, always being 100 ATK higher than the previous form, and it now can destroy all other monsters on the field by detaching an Xyz Material. If you have an Xyz Monster as a material, more power to you, as you can use the effect during either player's turn. I set this card to be powerful and powerful it is! Speaking of powerful, we now have our final evolution, themonkeyspower's own JADE Crash Dragon, the upgrade to his own Shimmer JADE Dragon. 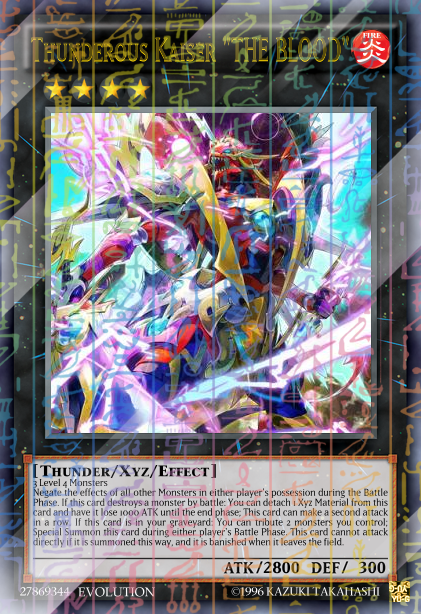 While its requirements of a Synchro Monster, a Tuner, and another Non Tuner can be an effort to get onto the field, it is quite worth it, being able to recover a Spell during your next End Phase and having a Hyperion effect for Spells. In spite of not fully requiring Shimmer JADE, you get quite rewarded for using it, being able to summon it back when it is destroyed. All 5 of these shine in their own way, and are sure to find their way into the format. Alongside the Thunderous Kaiser hype with its new forms and being the 2nd most voted card in the last pool voting session, Kaiser is the theme of 2099's first Structure Deck. 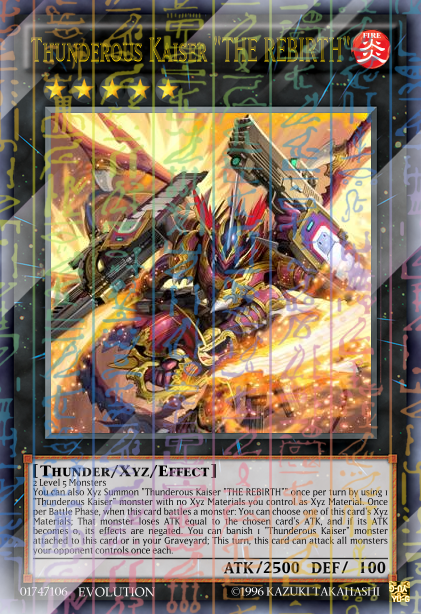 Powerful Thunder Type monsters, the Blitz Dragons, dominate this Structure Deck, allowing for not only powerful field presence but dominating bosses that can be used within and without the Structure Deck. 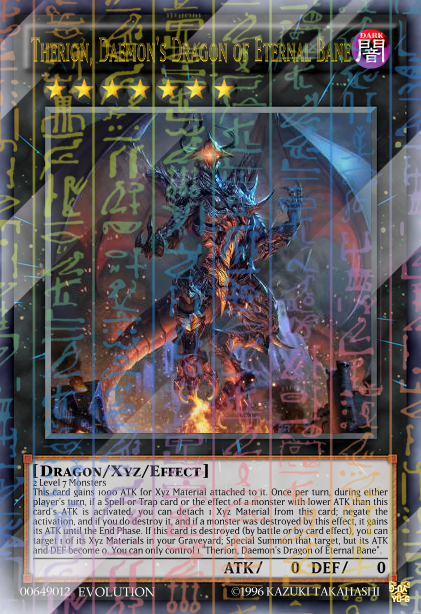 Your opponent's field is never safe under the thundering roar of the Blitz Dragons, frequently able to pop cards off of it and if their monsters protect themselves from it, they can battle their way out of them. Dropping with these also comes the remaining 2 Thunderous Kaiser forms, the previously announced THE LIGHTNING and the new THE FINAL form of Kaiser. Its effect is yet to be revealed, but this card shall be game changing when it hits the field. Summoning THE FINAL and resolving its effect will also be an achievement within 2099, along with Thunderous Champion, summoning all of the forms of Thunderous Kaiser! Embrace the thundering wrath in 3 days! The debut User-Voted-Pack arrives with a mechanical movement, dominating the pool with monumental mechas set to make an impact on the format. On top of staple Machines like the classic Machina pair and Extra Deck options like Gear Gigant X and Formula Synchron, Mayhemic Machinery also features exclusive themes to match its own basis. Such themes will revolve around Black Salvo, Trains, and the android himself, Jinzo. The mechanical mayhem begins soon, so prepare for immediate impact! The second custom driven pack for 2099 is coming around the block, and so your submissions should be ready rather soon. The pack managers and myself will begin immediately discussing the topic of this set over the next few days, and so any comments to drop on by should be brought about in the Generic Pool thread or on the Pack Discussion room in the Discord Chat. I look forward to the impact of the cards coming in and the submissions you all will bring. The mechanical revolution continues with the second Structure Deck of 2099, Cybertech Matrix! Cybertech Matrix centralizes its theme on the ever recognizable Cyber Dragon archetype that has always stood out amongst Machines since its arrival. This new Structure Deck not only puts the archetype on the map, but evolves its previous state into a more stable state but one of less forced nature. New bosses, old bosses, and reinvented ones are all here to dominate the dueling field, and the Cyber Dragons will waste no time in their execution! Following the first TCG import set Envoys of Dawn comes the next set of such, Red Jewels! 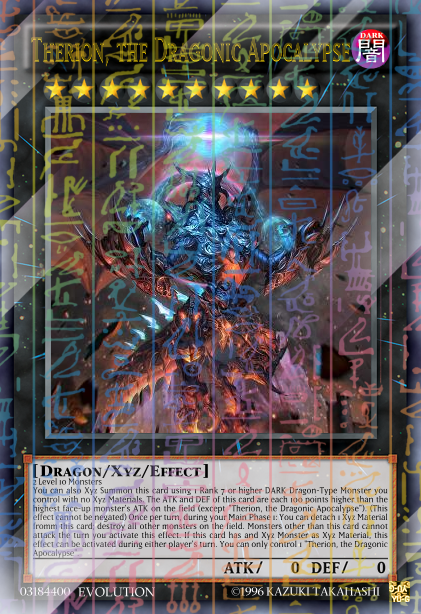 As a set referencing the jeweled dragon of red would imply, powerful Extra Deck tools and utility will be arriving to make immediate impact on the format, including the aforementioned Hot Red Dragon Archfiend, Divine Dragon Knight Felgrand, Junk Destroyer, and a powerful Spell that will give one of 2099's least used Types a major boost. Other power cards and utility, including the frequently requested Mirror Force, will also be making their debut in this set. Be ready for a set that shakes up the entire format, embraces the Evolution mechanic to its maximum, and puts several new utilities and toolboxes on the map! And with that I will end of a simple poll. Above you will see the 3 Types for the coming User Voted pack after Mayhemic Machinery. Vote for the Type you want to see next time around. The results shall be interesting and so shall the next pack. But until then, that is all to be said.